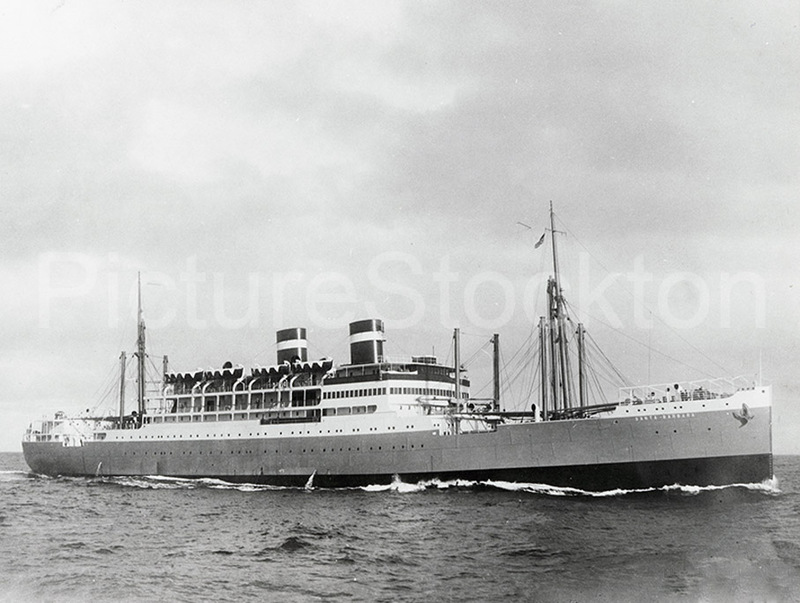 The Santa Barbara was built at Haverton Hill shipyard and owned by Grace Steamship Line Inc,. The keel was laid on 20th May 1926 and the ship was launched on 8th Decemeber 1927. This is a nice clean looking ship from the age when Britain built boats. Now, this maritime nation buys its vessels from…. where? It was launched in the year of my birth – and I’m still functioning as intended, well… almost. I tried to get the stats on the vessel simply because of its great lines but was unsuccessful.